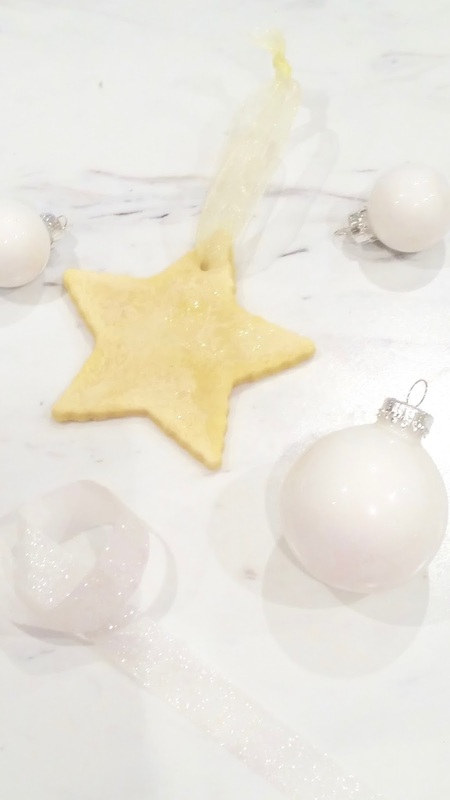 This week I thought I would deviate from my usual edible suggestions and offer up a classic recipe that’s a perfect addition to your Holiday traditions. 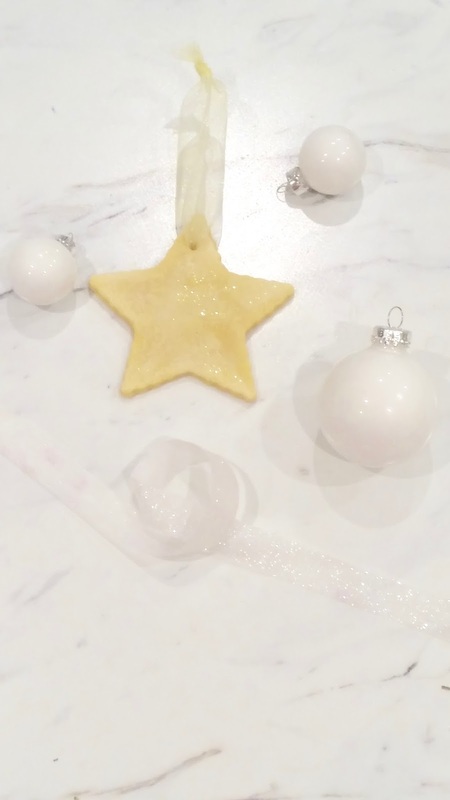 I don’t think salt dough needs any special introduction, but for those who are unfamiliar with it, it’s a fun & easy dough that you can use for lots of fun projects- in this case, ornaments! There are only 3 ingredients- salt, flour & water. 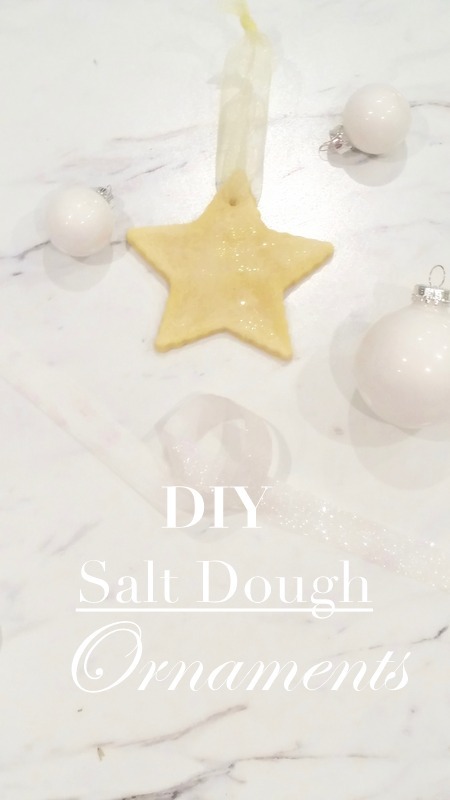 You can add food colouring if you like or paint & decorate your baked dough once it’s cooked & cooled.